If you’re just starting out with growing your own cannabis indoors, there are a few things you’ll want to keep in mind to help give you a successful harvest. This article will highlight some important setup tips for growing cannabis indoors that you, as a beginner, should keep in mind. Growing cannabis indoors means you’ll need to invest in some special equipment. However, it’s easy to get lost in the vast array of materials available for you to buy. As a beginner in this field, here are some of the most important things you’ll need to have and use in order to successfully grow cannabis plants. These are the most important supplies and materials you’ll need to make sure you have in order for your plants to grow well. As you keep reading, you’ll find some in-depth information about these things and how to best grow your plants with them. One of the most important things you’ll need when growing cannabis plants is a growing space. This space should be a designated area purely for your plants. It’s best to use a grow tent to help keep your plants safe from elements that might otherwise harm them. If you don’t want to invest in a large grow tent, you also have the choice between a grow box. 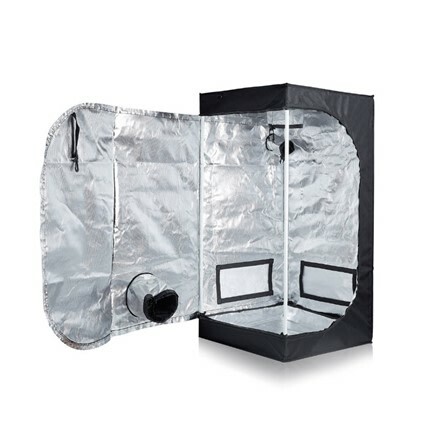 This works like a grow tent but is much smaller. A good grow tent to try is the TopoLite Full Range model. It comes in many different sizes so you can choose one that will properly fit in your growing area. It also has reflective walls to help reflect light on your plants to make sure the plants stay warm while in it. Buying cannabis seeds is something you want to pay close attention to. You want to buy them from a reliable seller as well as taking into consideration the type of seed. 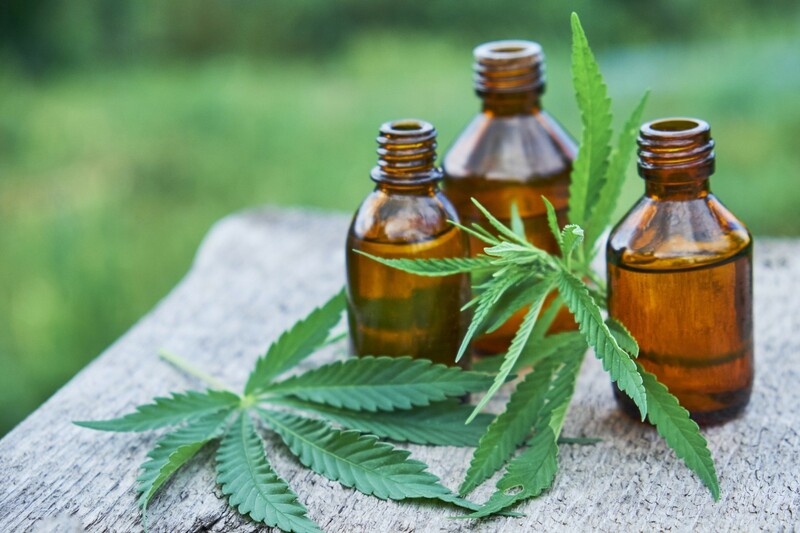 You’ll find Indica, Sativa, and Hybrid ones available for you to use. It’s important that you find and grow the right seeds according to your preferences as they each have their own unique flavors. If you’re looking for some seeds to use, you should check out Starwest Botanicals. 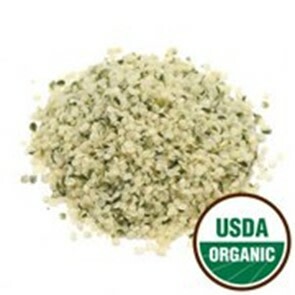 They offer organic Sativa and Indica seeds that are cGMP compliant. Once you buy the seeds, you’ll want to plant them in a pot. While there is the option of a hydroponic system, as a beginner it’s best to start out with growing these seeds in a pot which is much easier. After putting some soil in the pot you’ll want to carefully place the seed in the soil and cover it up with a layer of the soil. Be sure not to put seeds that are black in the soil as these seeds won’t grow. You’ll want to only plant seeds that have stripes on them. As for the type of pot you need, it’s best to use a 5 gallon size one. This is large enough for the seed to eventually grow to a mature plant in so you won’t need to worry about having to transplant it. These are some of the most important things to have in order to grow healthy cannabis plants. You’ll want to use organic soil when growing these plants as the composition of organic soil helps to create a more flavorful taste in your plants. 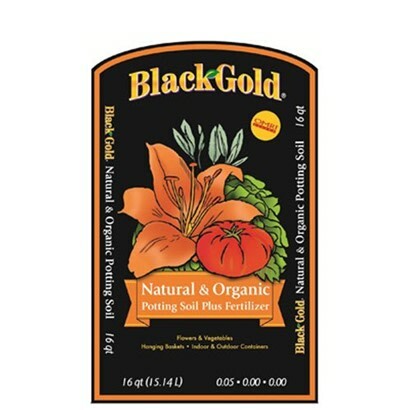 A good soil to invest in is the Black Gold Organic Soil. This includes fertilizer in it (like earthworm castings) to help your plants grow strong. It’s also filled with important nutrients like Nitrogen and Phosphorous which are two vital nutrients your cannabis plants need in order to grow well. If you don’t want to invest in soil during the beginning of your indoor growing adventure, you also have the choice of peat pellets. Peat pellets will absorb some water so they expand which you can then poke the seeds into. You just need to soak these pellets a little in water and then press a seed into it. After that, you’ll just need to wait for a seedling to sprout. Growing mediums are also important to look at if you decide to go the hydroponic system route. You’ll find mediums like coco coir, sphagnum moss, and peat. Peat is ideal for beginners as it’s a cheap option when you’re just starting out. No matter what type of growing system you decide to use though, you want to make sure your plants will have enough nutrients to help them grow. You’ll especially want to check the Nitrogen levels to help make sure your plants grow strong and healthy. Nitrogen will eventually help your plants to enter their flowering stage which is an important step to making sure you have a bountiful harvest. Cannabis plants need to be warm, so it’s important to invest in lighting that will completely cover them in warmth. LED grow lights are usually ideal for beginners as they don’t overheat and are a more energy-efficient option. 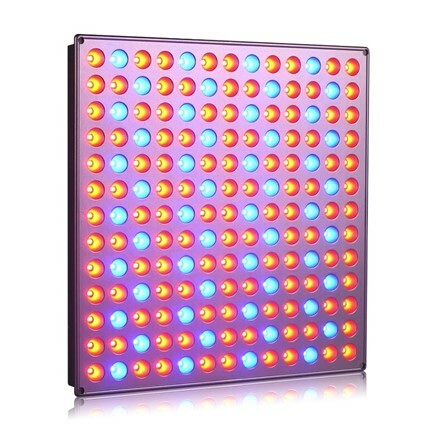 An LED grow light option to check out is the Roleadro Grow Light Panel. This runs on 45W and also features both red and blue lights to help your plants eventually flower. You’ll want to make sure your plants receive about 18 hours of light a day and about 6 hours of darkness while they’re seedlings. However, as they grow into mature plants you’ll want to change the lighting levels to 12 hours of light during the day and 12 hours of darkness during the night to help your plants eventually flower. While cannabis plants enjoy warm conditions, they don’t like to be in sweltering heat. This is why it’s important to have a good air circulation system in place in your growing space. If you have a grow tent, you’ll want to use the air vents often provided in them to help circulate clean and fresh air in the tent. Fans are also good to use as you can put them in windows to help cool your plants down. 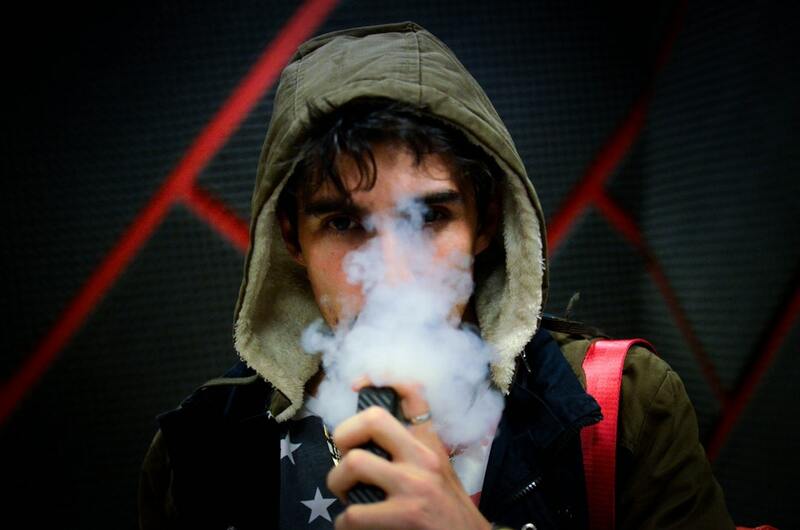 Air circulation and fans are also vital to use to help control the strong smell that cannabis plants often emit. 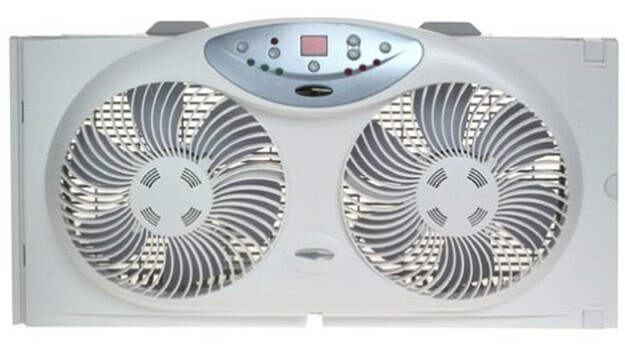 The Bionaire Twin Window Fan can help to cool temperatures down. It can be operated with a remote control and has 3 powerful options that you can set to make sure you use the right speed setting on your plants. The fans can also run in a reversible motion to help direct more air on your plants. When watering your cannabis plants you’ll want to make sure to do so carefully. When your plants are young, you’ll only need to water them about once a week. However, as they get older that watering amount will need to increase to about once per day. You can easily check to see if your plants need to be watered by looking at your plants and testing their soil. If the plants look like they’re wilting or the soil is hard, you probably need to water them more. However, be careful that you don’t overdo the watering. If your plants are starting to turn yellow or smell, you’re probably watering them too much. To help make watering your plants soil easier, you can use a watering can. A good watering can to check out is the Novelty Watering Can. 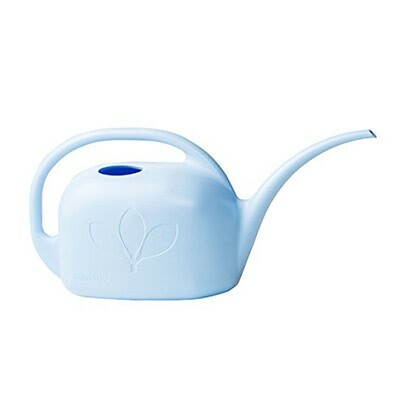 This watering can can hold up to 1 gallon of water and features a long spout so you can easily apply water to the soil. Another thing to remember to do while growing your cannabis plants indoors is to check the temperature of the air and soil. You can use special equipment like a hygrometer to make sure that the temperature of your growing space and soil is around 80-85 degrees Fahrenheit. 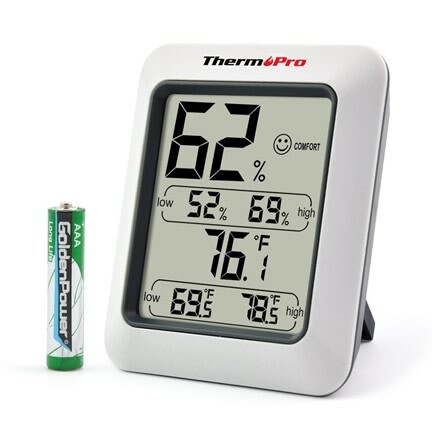 To help you monitor the humidity and grow space temperature, you can use the ThermoPro TP50 hydrometer. It uses a digital screen to alert you to the current humidity and temperature levels and can easily adjust between Fahrenheit and Celsius. When it comes time to harvest your plants, you’ll want to take a close look at them. If your plants have white hairs coming out of them, it’s time to harvest them. If they don’t have these hairs then it’s not time for you to remove the flowers from them. When the time comes to harvest your plants, you’ll need to carefully remove the buds. To safely remove the buds from your plants you can use garden shears. These are ideal to use as they are helpful in properly cutting the buds off without causing any damage to your plants. 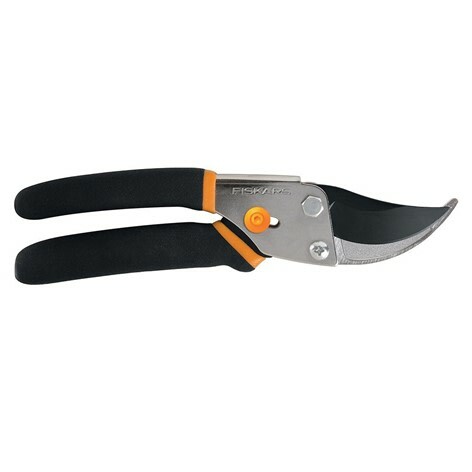 A garden shear product that is helpful to use is the Fiskars Traditional Bypass Pruning Shears. These shears feature sharp blades that can easily cut through a 5/8 inch cutting diameter. These sharp blades can also help to make sure your buds are cut quickly and thoroughly rather than having to chop through the plant’s stem a few times to remove the buds which can actually end up hurting your plant. By keeping these important setup tips for growing cannabis in mind, your indoor cannabis growing experience can go much more smoothly. These tips will help to prevent common beginner problems from occurring and help you obtain a great harvest.